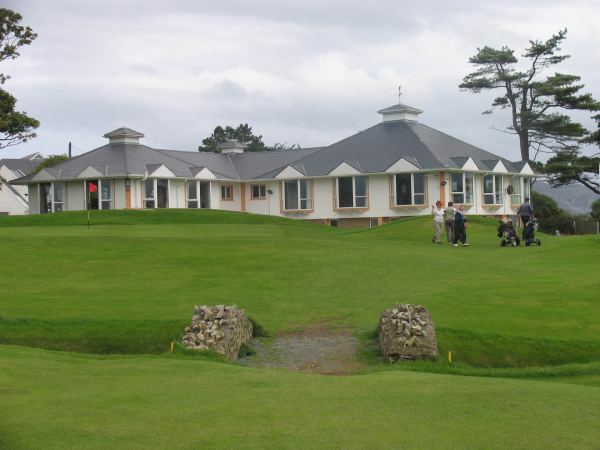 " /> Port Salon golf club is located towards Ireland's most northerly point and is surrounded by the wild atlantic ocean. This area is amongst Europe's windiest, and within this wind swept beauty lies one of Ireland's biggest golfing secrets. 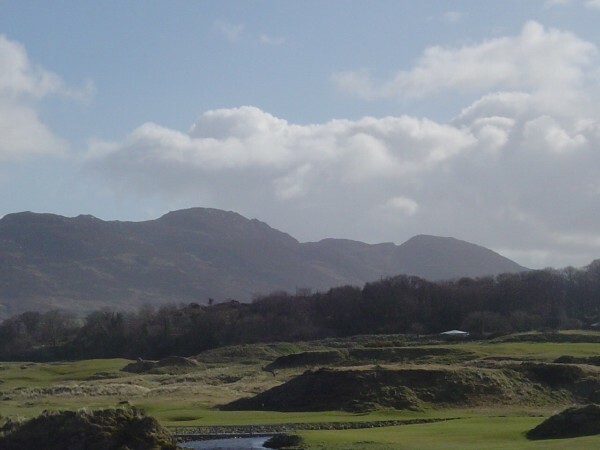 Port Salon was once a mecca for leading lights of society in these islands and it looks like it is destined for true greatness again through the revitalisation that a re-design by leading course architect Pat Ruddy of The European Club has brought. 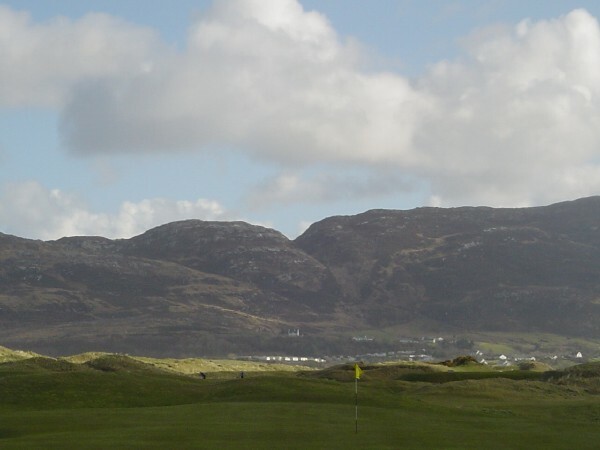 Established in 1891 and founder members of the Golfing Union of Ireland Portsalon offers all visitors a warm Donegal welcome and a truly testing round of golf. 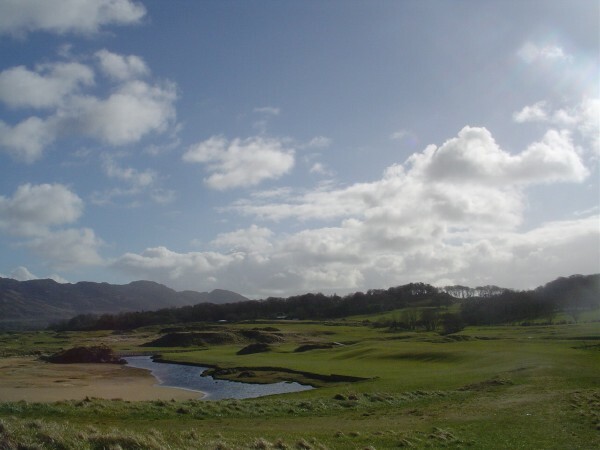 The course has been lengthened from less than 6,000 yards to more than 7,000 from the back tees, with a consequent adjustment in the par from 68 to 72. 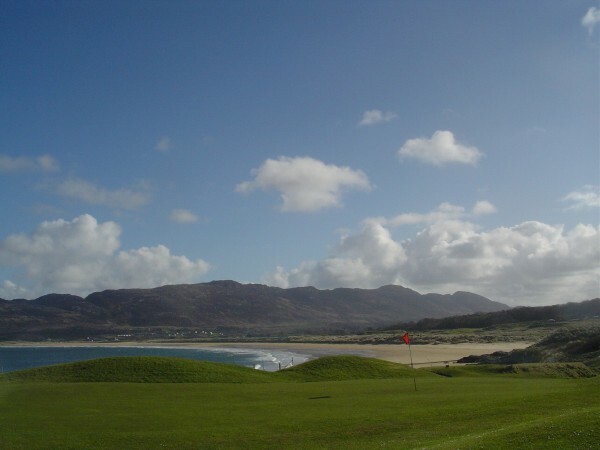 The setting is absolutely breathtaking, in a sweep down to the foothills of Knockalla Mountain and the shores of Lough Swilly and the course is a must for any itinerary covering this part of the country.